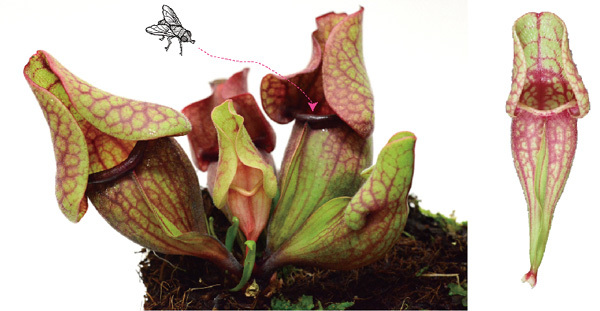 Carnivorous plants have strange-shaped leaves, and they can grow on nutrient-poor environments by trapping and eating small animals. Charles Darwin, often called “the father of evolution”, was also interested in carnivorous plants, and he wrote a book titled "Insectivorous Plants" published in 1875. 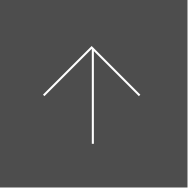 Since then a lot of researches have been done, but how such strange-shaped leaves were altered during evolution remained unknown. 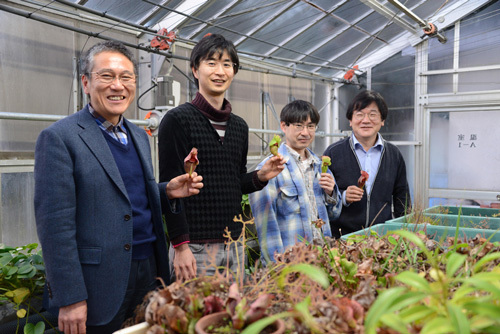 A research team in Japan has revealed how carnivorous pitcher leaves are formed in Sarracenia purpurea, a carnivorous plant native to North America. 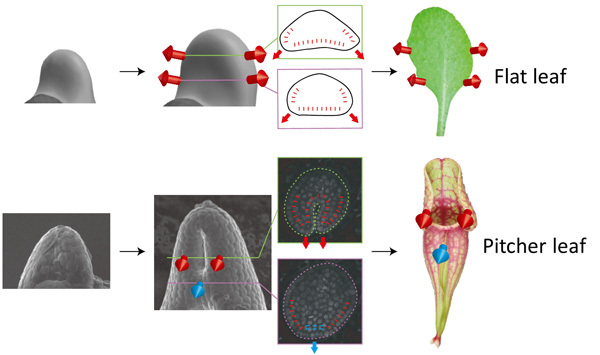 They thoroughly examined the process of pitcher leaf development by scanning electron microscopy, gene expression analyses, cell division pattern analyses, and a mathematical reconstruction of pitcher morphogenesis. They showed that a tissue-specific regulation of oriented cell division is the key factor for pitcher development. A computational modeling of leaf morphogenesis also supports these results. 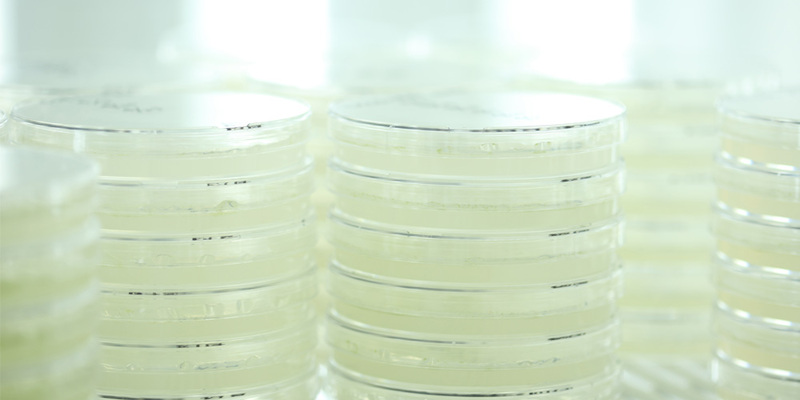 Their findings were published in Nature Communications on the 16th of March 2015. Kenji Fukushima, a graduate student of SOKENDAI (The Graduate University for Advanced Studies) at the National Institute for Basic Biology, National Institutes of National Sciences, and his colleagues found that at the beginning of leaf development the leaf primordium of a pitcher leaf is flat like a flat leaf. They also found that the crucial difference between pitcher and flat leaf development is the direction of cell divisions in the central part of the basal side of the leaf primordium. In a flat leaf, cell divisions occur vertically against the leaf surface, but in a specific part of Sarracenia leaves, cell divisions occur in parallel to the leaf surface. This difference makes a ridge and a hollow on the leaf and then forms the pitcher shape as the leaf continues to grow. A computational model of leaf morphogenesis, with the angle and number of cell divisions included as parameters, also supports these results. The different directions of cell divisions form the pitcher shape. Kenji Fukushima said “Organ morphogenesis is a complicated process. In this study, the classification of cell positions worked well to find key points of tangled cell dynamics. This work would explain how plants attain drastic morphological evolution through cellular changes”. Prof. Mitsuyasu Hasebe, the team leader of this research group said “One of most mysterious questions in evolutionary biology is the evolution of novel complex traits. 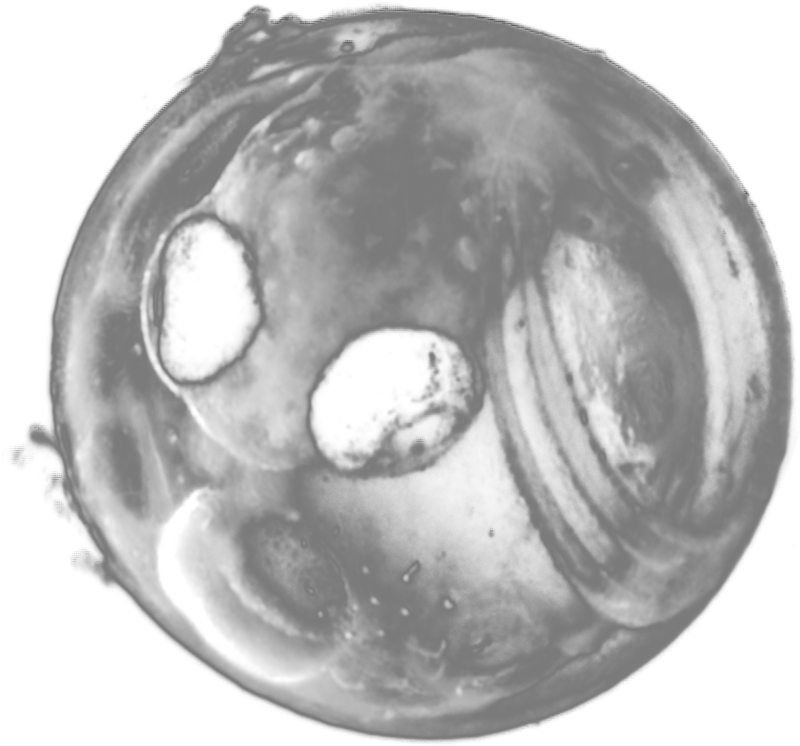 This study shows that change at the cellular level results in quite a big change in the morphology”. Prof. Mitsuyasu Hasebe, Mr. Kenji Fukushima, Dr. Hironori Fujita, and Prof. Masayoshi Kawaguchi (from left to right) in the glasshouse for carnivorous plants.